The Vitamins & Nutrition Center is a leading authority on vitamins, minerals and whole-food nutrition. Explore the latest research, detailed profiles on every vitamin and mineral, what to look for in a multivitamin, and thousands of informative articles on how to achieve and maintain a healthy lifestyle. Up to 95% absorption. Gluten Free. Allergy Friendly. Zero Calories. 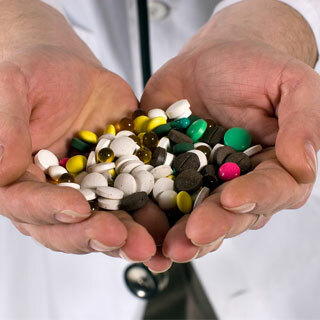 We have gathered hundreds of published research on vitamins and presented them to you in plain English. 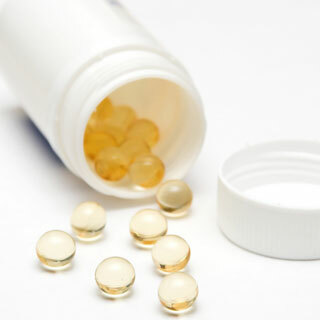 See what the latest clinical research says about your favorite vitamins and the positive impact that vitamins can have on your health and disease prevention. What kind of vitamins should you be taking? Liquid form? Pill from? Decide for yourself. Join the conversation on all things health-related. Detailed information on the 46 most common vitamins, including Vitamin A, Vitamin B, Vitamin C, Vitamin D and Vitamin E. Minerals and many herbs are also profiled. 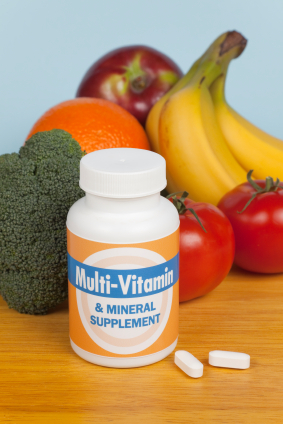 We have gathered hundreds of published research on vitamins and presented them to you in plain English. See the latest clinical research. In depth information on essential minerals including Chloride, Chromium, Copper, Iodine, Magnesium, Potassium and Selenium, Sodium and Zinc. The Vitamins & Nutrition Center © 2019 - 2025 • Mangata Global Enterprises, Inc.